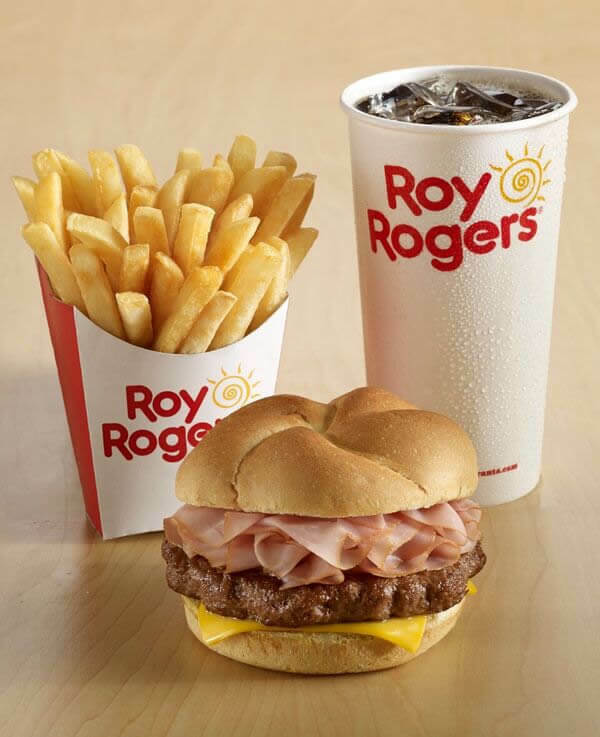 There is no single factor that accounts for the powerful appeal of the Roy Rogers concept. 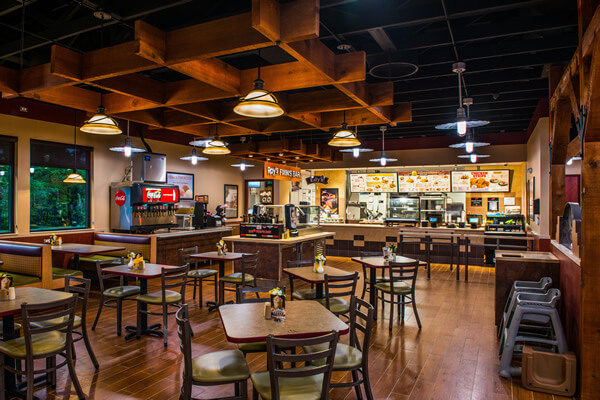 Rather, it`s a combination of many strategic, operational, and promotional elements – all focused on the common goal of operational efficiency and total guest satisfaction that makes Roy Rogers so appealing as a restaurant and as a business opportunity. 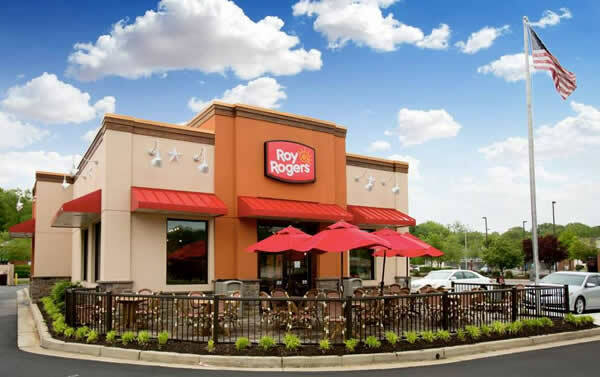 For over 50 years, Roy Rogers® Restaurants has been a recognized brand, embodying the values of quality and honesty in our food and hospitality. 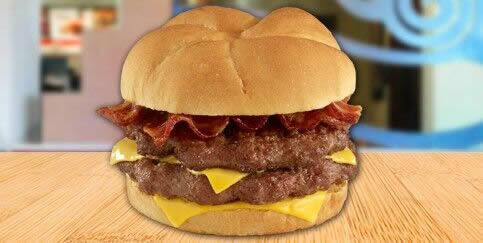 We are a “cut-above” other quick serve restaurants and have earned a loyal following in the Mid-Atlantic region. 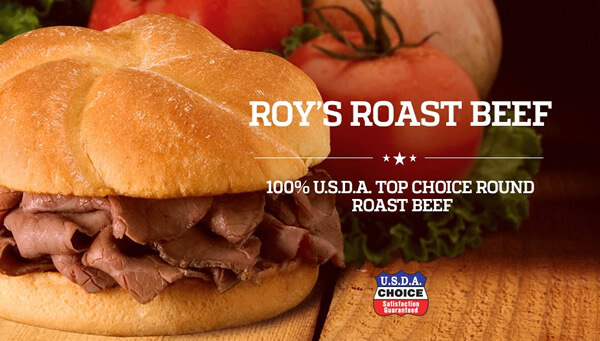 At Roy Rogers, guests choose from a variety of delicious menu items, including the “Big Three”: USDA Choice top round roast beef, crispy fried chicken and mouthwatering burgers. 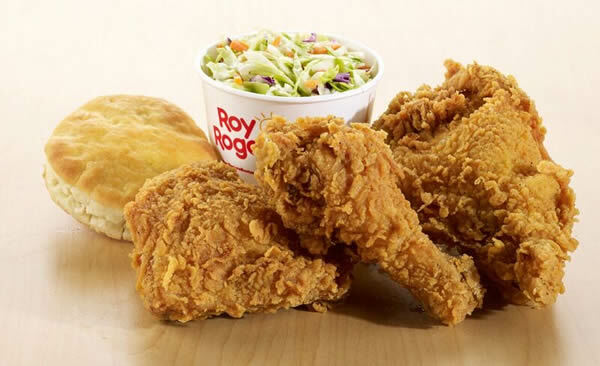 Roy Rogers signature Fixin’s Bar® allows guests to add fresh lettuce, tomatoes, pickles, onions and an array of sauces to their sandwiches. 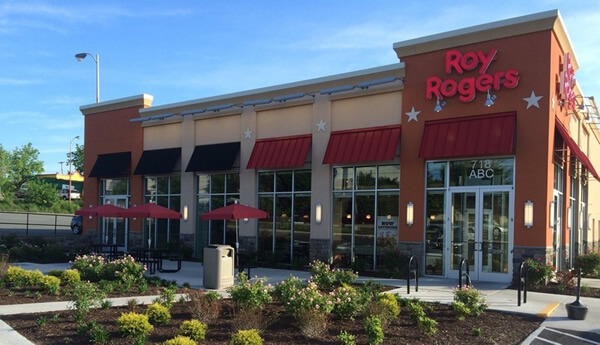 As a Roy Rogers franchisee, you’ll have a powerful partner for the life of your business. We’ll give you all the tools you need to attract and keep your customers, maximize the efficiency of your operations, and recruit, train and retain your staff. *Based on the Average Revenue of 25 franchised locations during the 2016 fiscal year. 44% (11 units) achieved results in excess of this average. 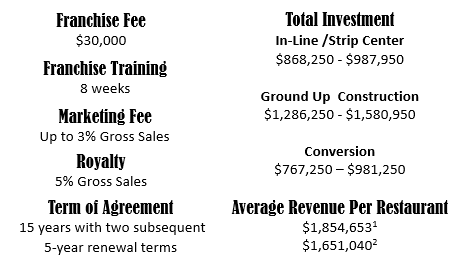 **Based on the Average Revenue of 22 corporate locations during the 2016 fiscal year. 46% (10 units) achieved results in excess of this average. There is no assurance, however, you will do as well. Please see Item 19 of our April 27,2017 Franchise Disclosure Document for further details. Development agreements available in select markets. Find out more by filling out the ‘Request Free Info’ form. We look forward to speaking with you! 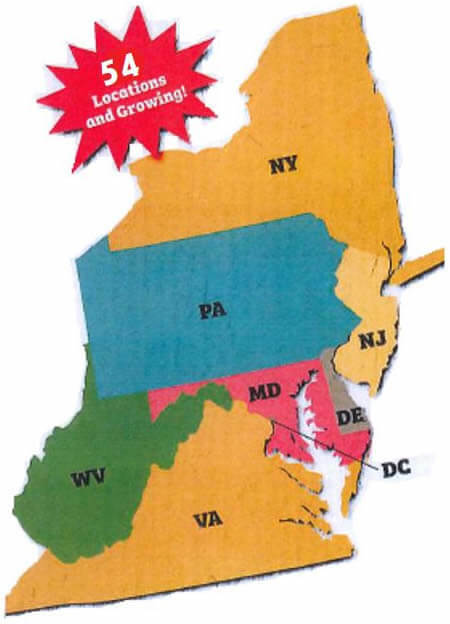 Roy Rogers is currently accepting inquiries from the following states: Connecticut, Maryland, New Jersey, New York, Pennsylvania, Virginia, Washington, D.C., West Virginia. Interested parties should have at least $500,000 in liquid capital to invest. @LisainNJ @evansiegfried This is awesome, Lisa! Thanks for being part of the team! Come visit us to relive the memories soon. @vogueandcode @vealkind Come see us again soon to relive those great memories! @TrekProfiles @adamdrosin Thanks for sharing these memories with us! Come back and visit soon!